DO get a hotel room downtown with a river view! Then be prepared for waves upon waves upon waves of people running the marathon to pass by. 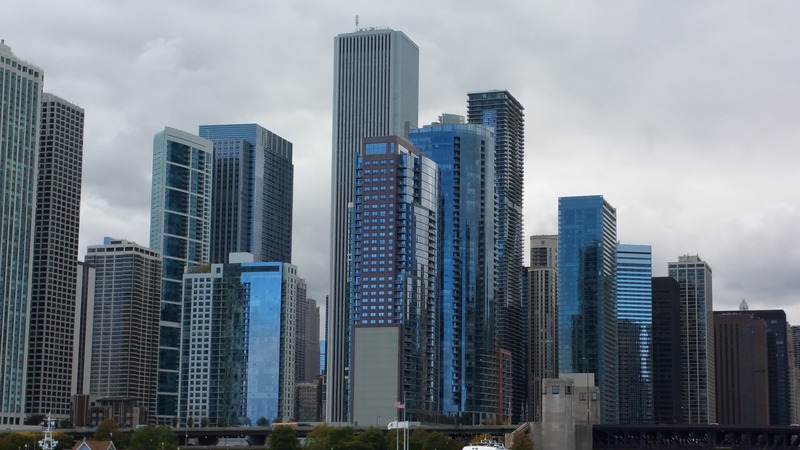 As well, you’ll be within walking distance to some of the best restaurants in Chicago. DO take a River Boat Tour to check out the buildings, around downtown. You will be awestruck. 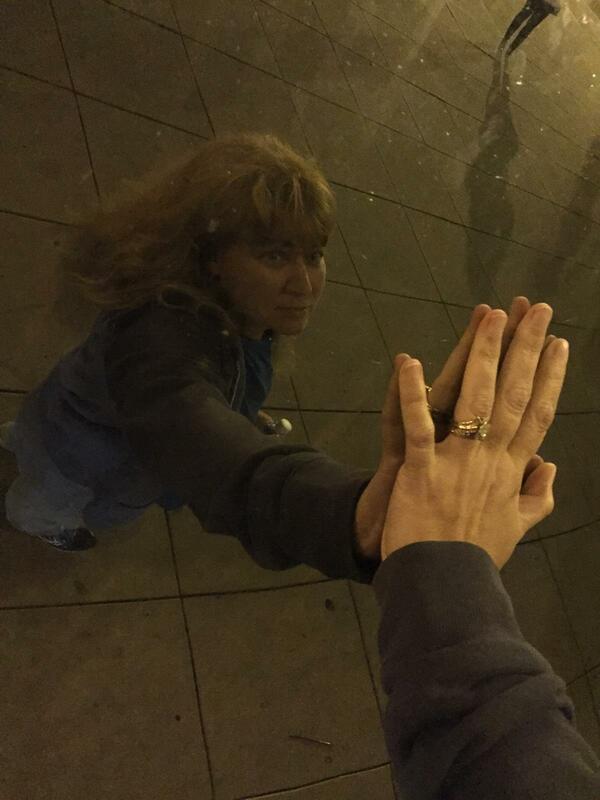 DO visit the Cloud Gate in Millennium Park and touch it. Perhaps for good luck? Or to summon the mother ship? I don’t know why, just touch it. It’s cool. DO attend the pre-race pasta dinner. It is important to be in the atmosphere of all the other runners who are freaking out just as bad as you. Not to mention, the food is to die for! Best carb-load ever! DO attend the race expo, but preferably on the Friday as opposed to the Saturday before the race. You will be on your feet for hours, whereby fatiguing your legs and feet, in which case you can kiss your PR goodbye (if you attend on Saturday). DO wear training gear or running clothes everywhere you go. It makes you stand out from anyone else who might possibly not be running the race that weekend (however, as there are some 45,000 runners, the chance of that happening is highly unlikely). DO sight-see at night. You’ll see Chicago in a whole different light. DO partake in Happy Hour at a fun little bar like D4 Irish Pub near Columbus and Grand. 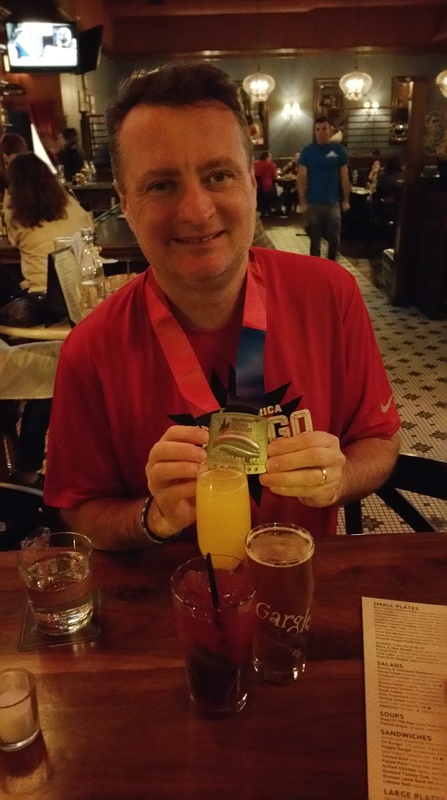 It’s a must after the marathon to wear your race shirt and well-earned medal… you get a free Mimosa. This also allows for runners to hook-up, high five, congratulate each other and compare notes. DO check your ego and leave it at home. 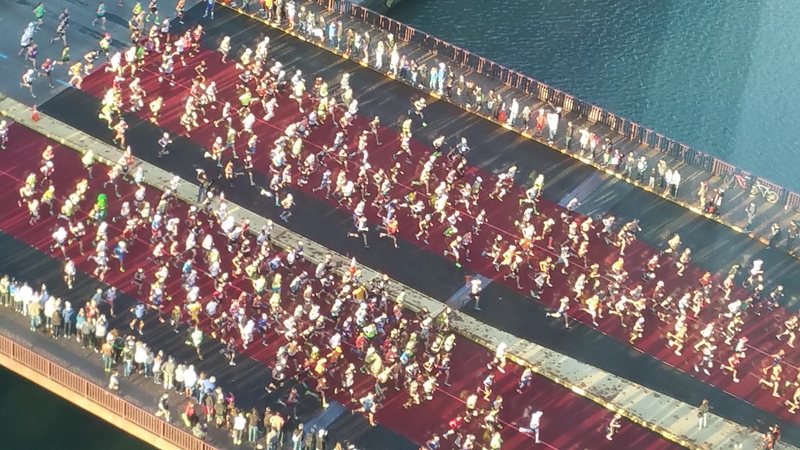 There are 45,000 other people running the exact same race, trying to achieve their own personal goal, and unless you have your actual name printed on your bib and not a number and are in the first stall, you are no better than anyone else on that course. DO support, cheer, and encourage your fellow runners every chance you can. They will need and appreciate it. This also holds true for the upcoming New York City Marathon and Marine Corps Marathon. DO have fun. 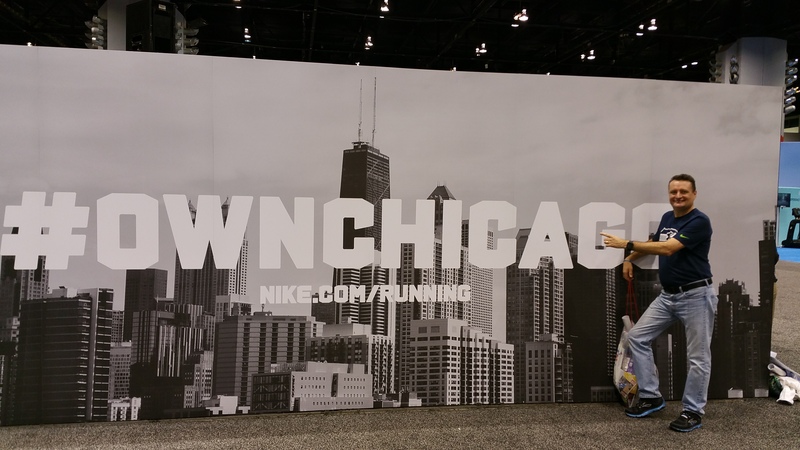 The great people of Chicago are genuinely excited and happy for every runner out there. It’s an experience like no other, so DO treasure it. While I didn’t personally run the race, my husband did and managed a PR despite the great heat that was making people collapse left and right. I’m very proud of him and his accomplishment and achieving his hard-earned goal. 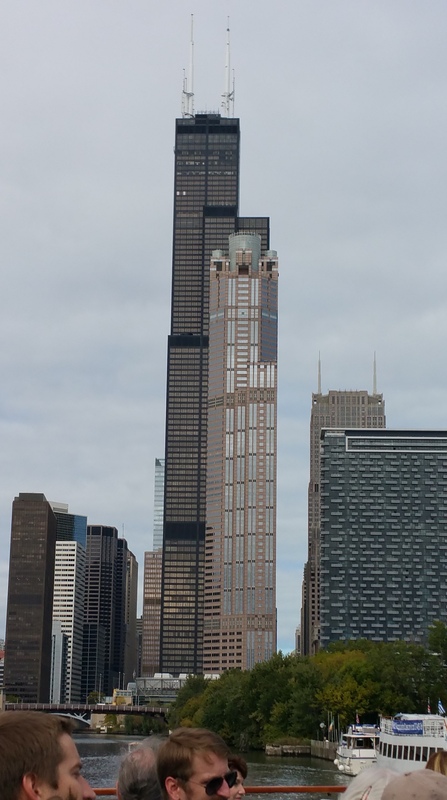 I also had a fantastic experience in Chicago even being a spectator. They definitely know how to do it up right in that town!! 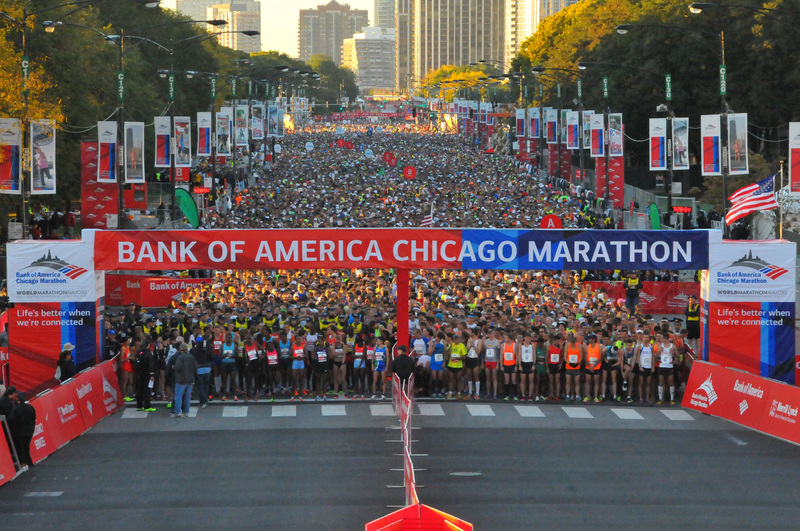 DO visit 50 in 50 Marathon Quest to read all about the Chicago Marathon from a runner’s perspective. 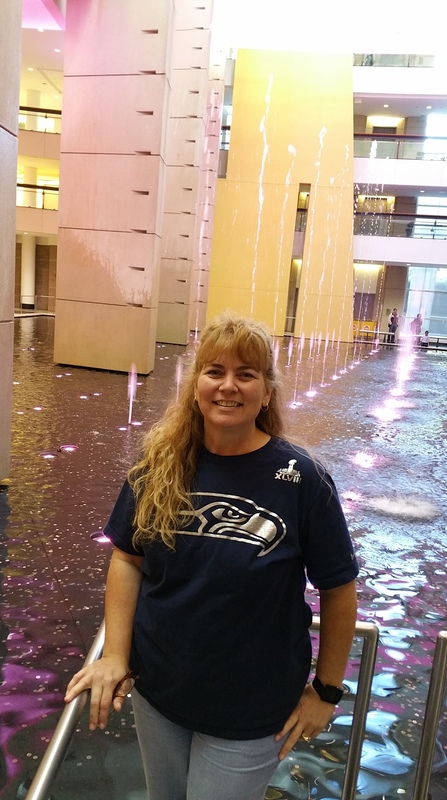 This entry was posted in Chicago Marathon, Races, Runcations, Running, Travel and tagged 26.2, 50 in 50 Marathon Quest, Chicago Marathon, marathon, runcation, running on October 13, 2015 by Paula. Okay, wait… you can’t miss this! My husband actually says I’m right!! Really and truly!! Read it here!! Ahhh, a shining moment in history, hehe! 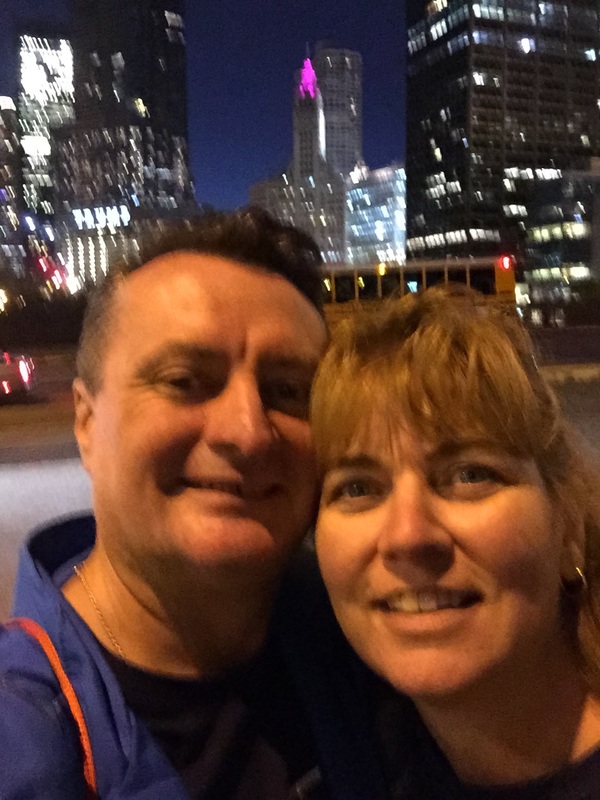 This entry was posted in Chicago Marathon, Races, Runcations, Running, Travel, Uncategorized and tagged 26.2, 50 in 50 Marathon Quest, Chicago Marathon, fitness, runcation, running, training, Travel on October 9, 2015 by Paula. One week post race, and I have had a grand time recovering/resting! I have slept in, eaten what I’ve wanted, read, relaxed, watched mindless You Tube videos with my son… drank too much wine… just a few “luxuries” I miss out on occasionally while I’m training for a race. Alas… training resumes tomorrow. Okay, well, not hard-core training, but pre-training training. And I’m happy about it. Too weird, but it’s true. The Maui Oceanfront Half-Marathon is approximately 15 weeks away, and there’s no time to waste. I’ve enjoyed my 1-week down time, my vacation so to speak, but I’m also very happy to get back to routine. There were a few things in Boise that I recognize I need to work extra hard on… such as my breathing… and I don’t want to lose momentum. The sooner I address and correct these issues, the better. One thing The Motivator and I are kind of religious about is analyzing our runs and races and talking about what needs improvement. We have spreadsheets and notebooks full of data and formulas and plans for the future. Seriously. I won’t be starting this next training cycle from the beginning though… tomorrow’s run will be about 6 miles. 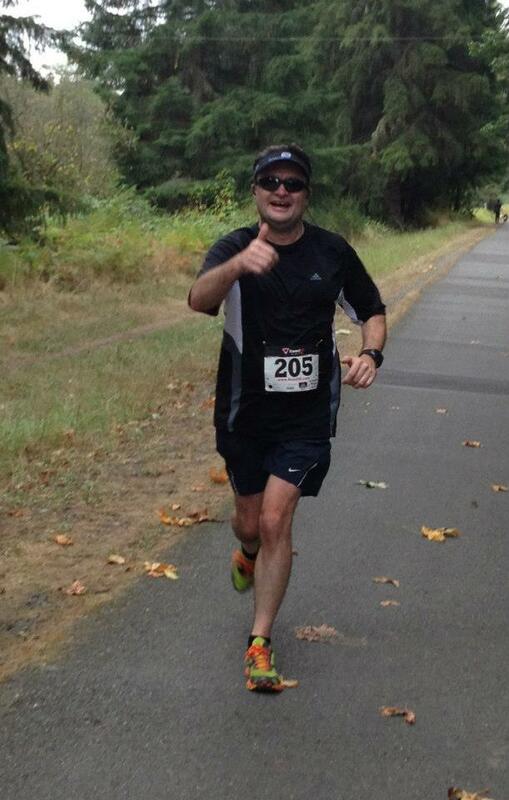 I ran just over 13 miles last Saturday… no reason to back track. My long runs in this next cycle will look something like 10-11-12-13-14, lather, rinse, repeat. Nope, there’s no going back, and remember, my goal is to improve my pace. And how do we improve our pace? We run more miles… or so I’m told…. 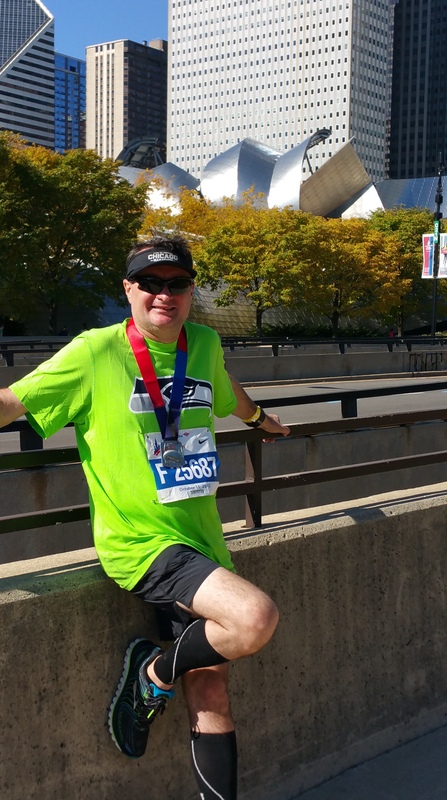 This entry was posted in Chicago Marathon, Races, Runcations, Training and tagged 50 in 50, bling, Chicago Half-Marathon, Chicago Marathon, fitness, Half Marathon, Michael Buble, runcation, running, training on October 3, 2015 by Paula. On the eve of the final long run before Chicago, I thought it would be interesting to look back at the progression of my long runs through this training cycle. Many runners are approaching their final long run for their Fall marathon or have just completed the last long run and are in the restless state of mind tormenting bliss, known as taper. Okay, I’m shameless… it’s my husband, and his blog doesn’t show up on the Reader as he is self-hosted. But there are a lot of long distance runners out there who might be able to relate to him, so I thought I’d put his blog out there for all to see. 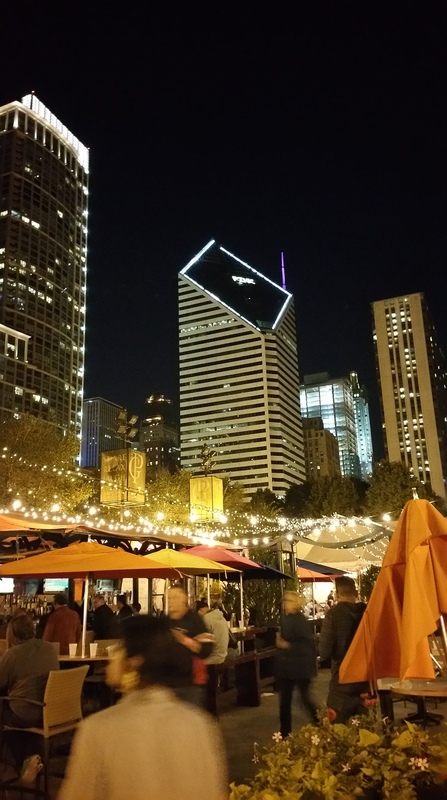 This entry was posted in Chicago Marathon, Running, Training and tagged 26.2, Chicago, Chicago Marathon, long run, long slow run, marathon, race pace, running, training, training plan on September 20, 2015 by Paula.